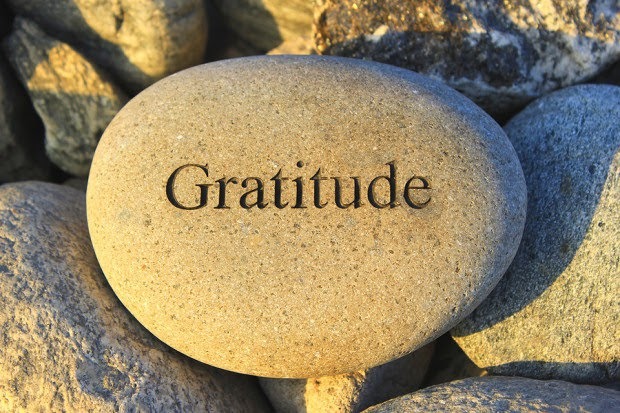 Time for another gratitude post. What am I grateful for? Happy shopping! May Black Friday/Cyber Monday sales bring you the items you need/desire.